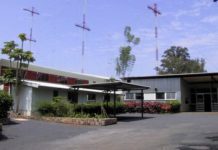 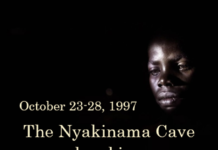 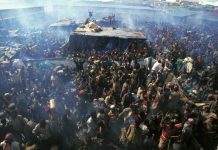 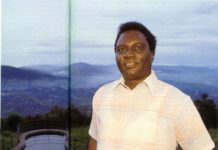 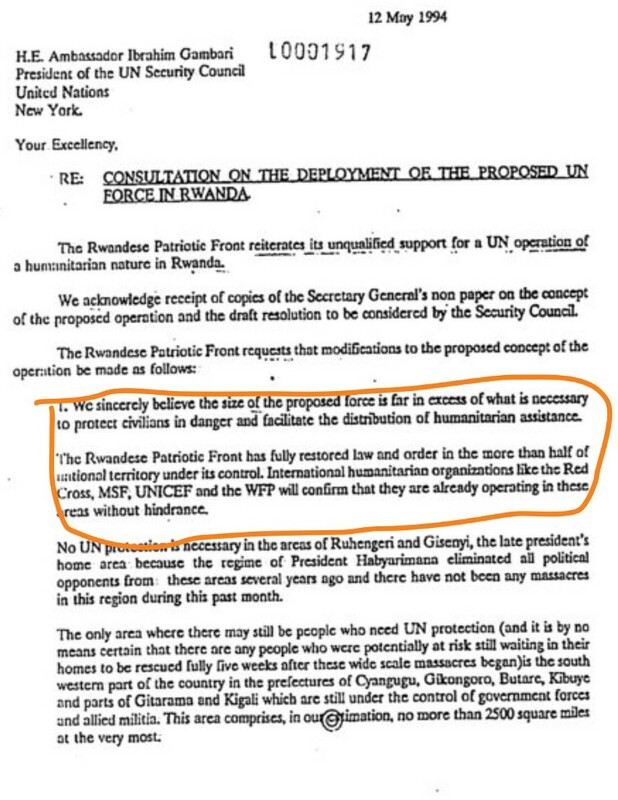 Rwandan Patriotic Front’s categorical rejection of the UN intervention in the genocide in Rwanda — the RPF rejection is dated April 30, 1994. 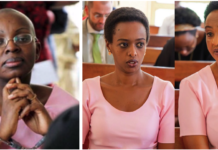 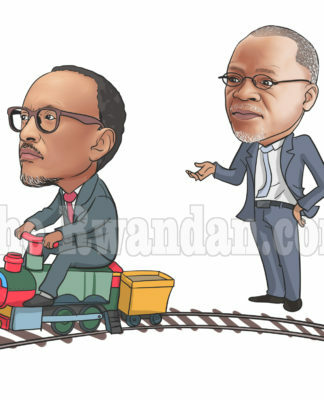 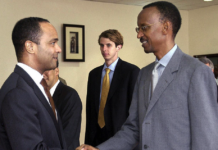 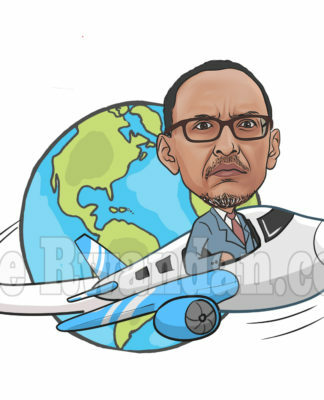 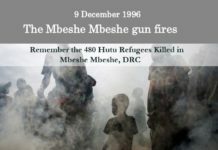 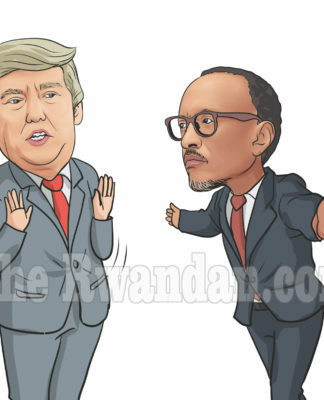 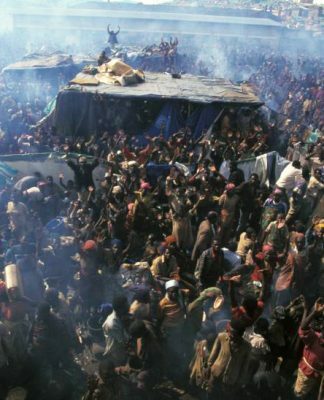 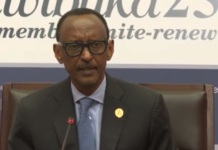 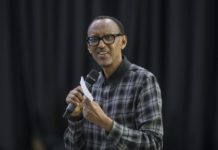 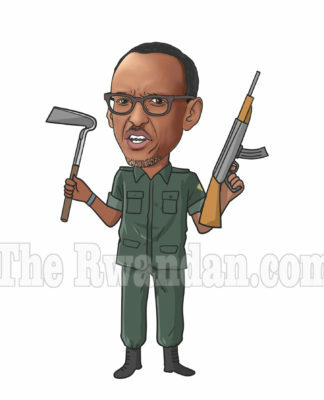 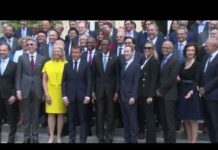 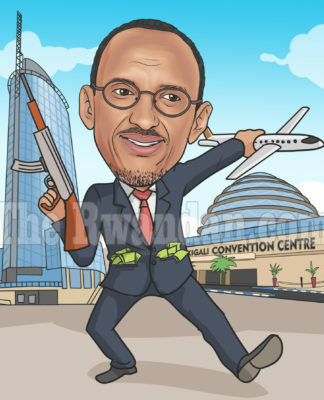 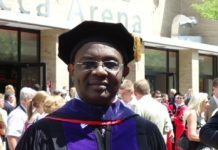 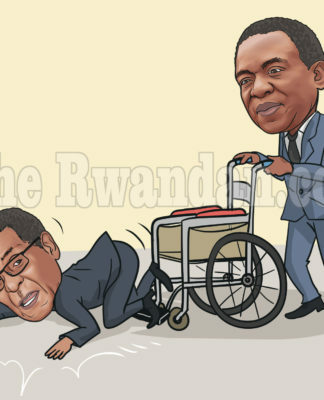 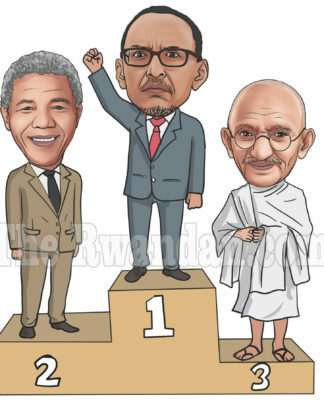 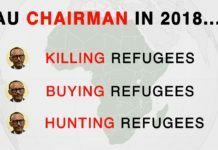 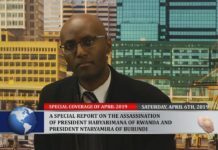 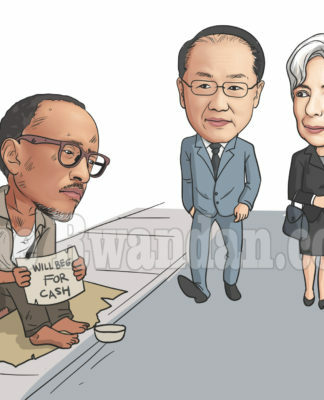 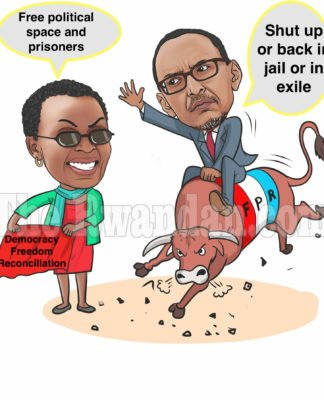 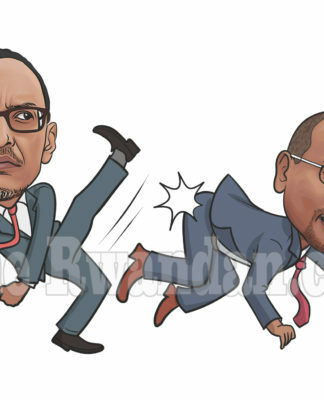 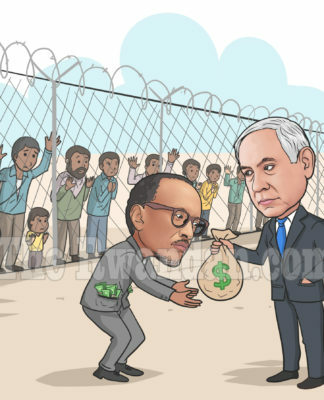 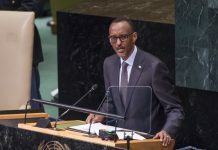 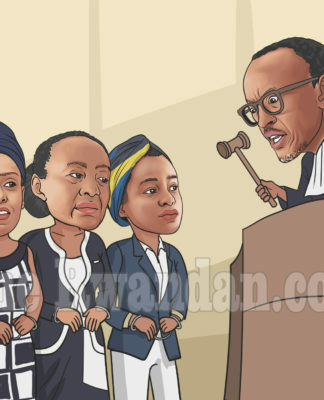 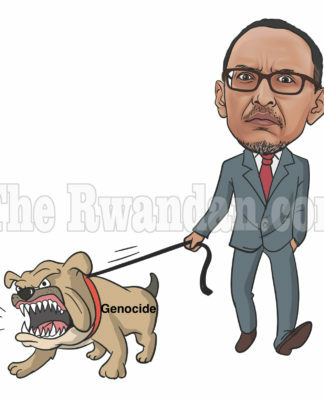 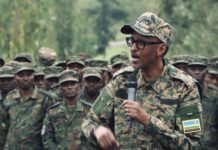 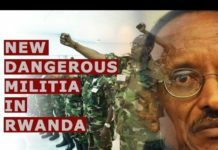 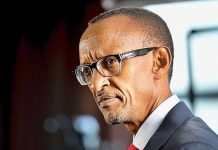 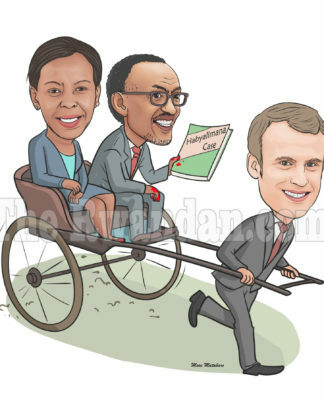 Kagame’s categorical opposition to the UN Intervention in genocide claiming that genocide was near completion and that there was, therefore, no need for intervention. 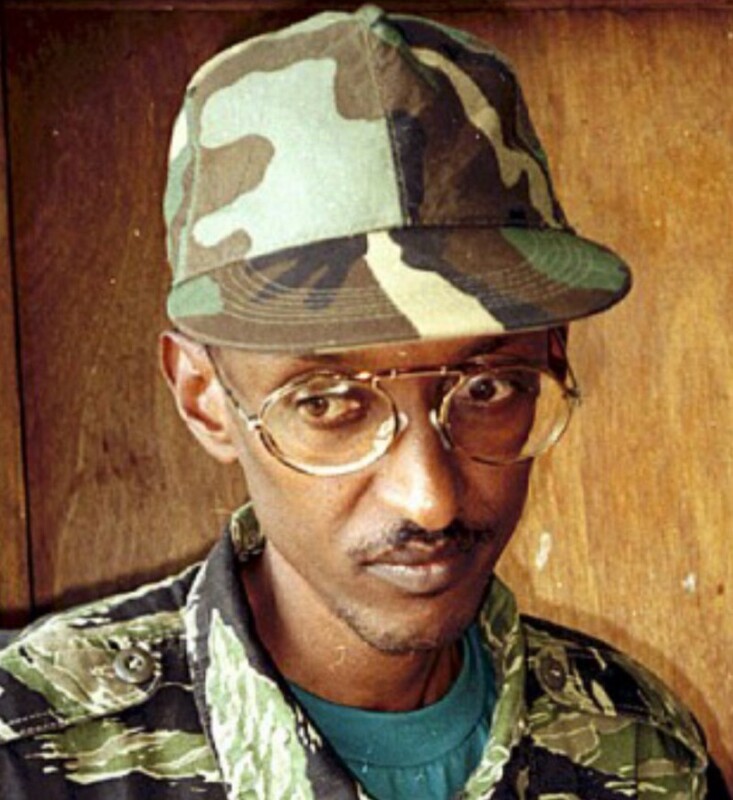 Kagame’ rejection is dated May 12, 1994. 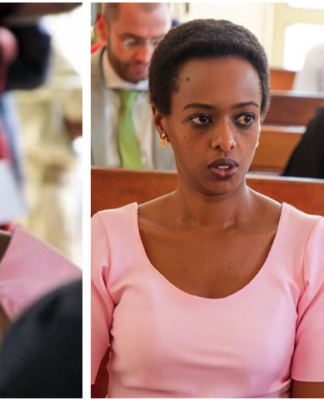 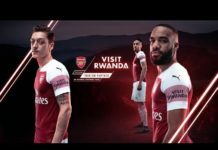 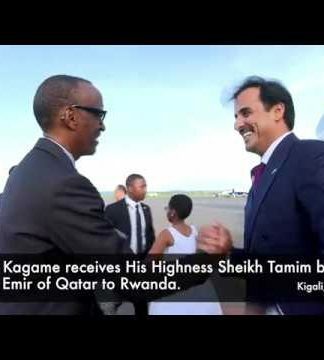 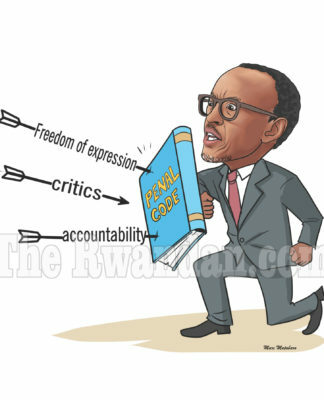 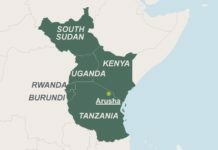 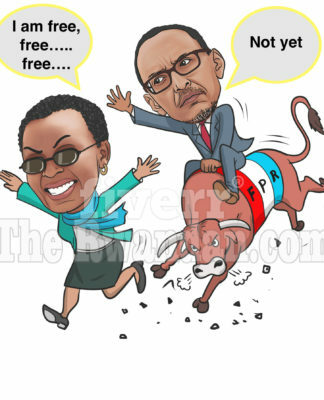 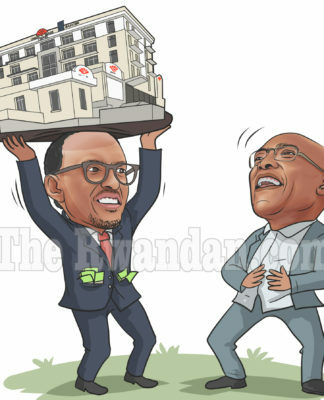 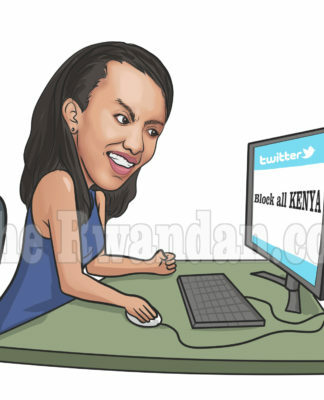 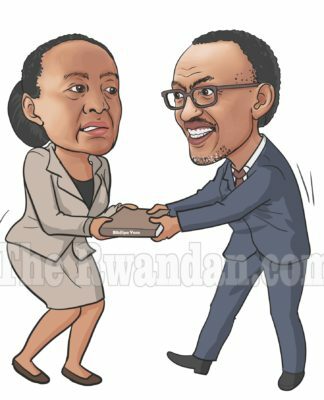 Kagame, we have the third piece of evidence against you. 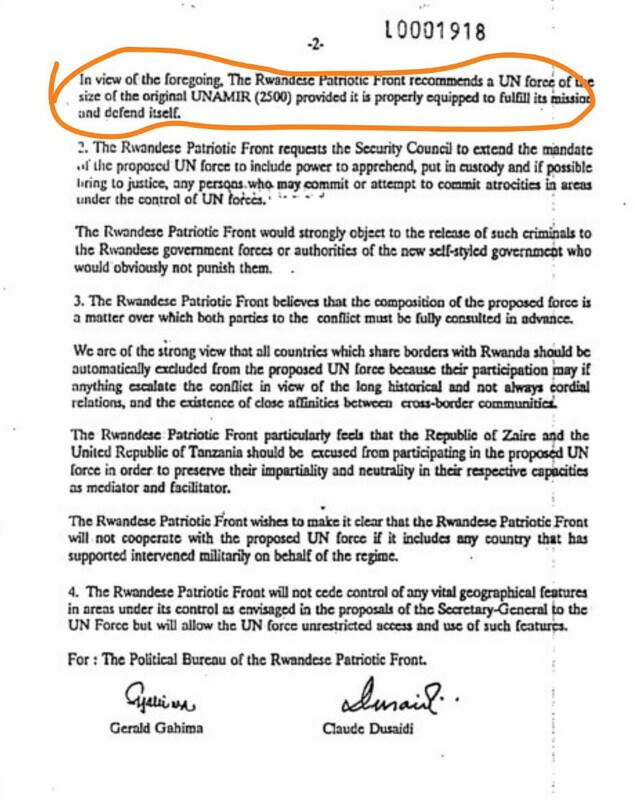 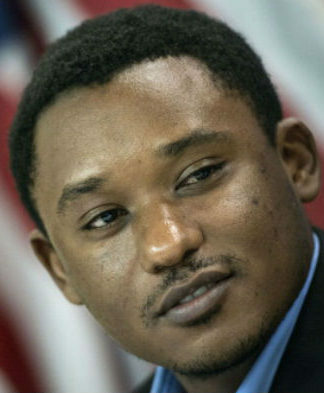 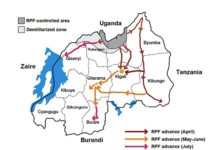 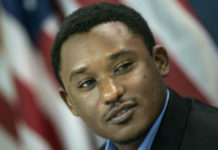 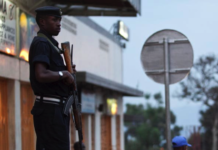 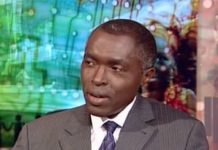 Here is the Rwandan Patriotic Front’s rejection of the deployment of a larger UN intervention. 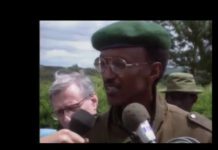 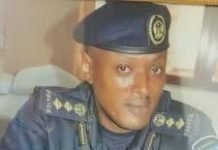 Kagame, you were, in other words, categorically refusing a robust UN force by falsely claiming that you had already restored law and order. 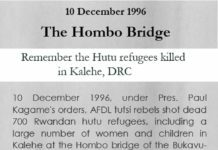 You made this claim on May 12, 1994.